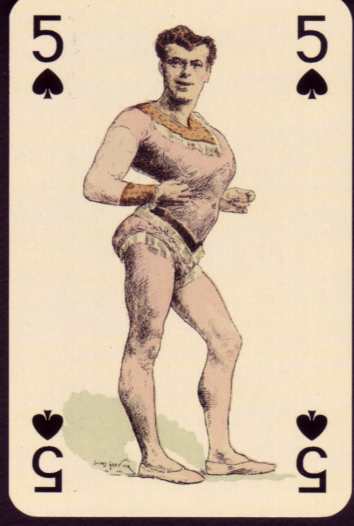 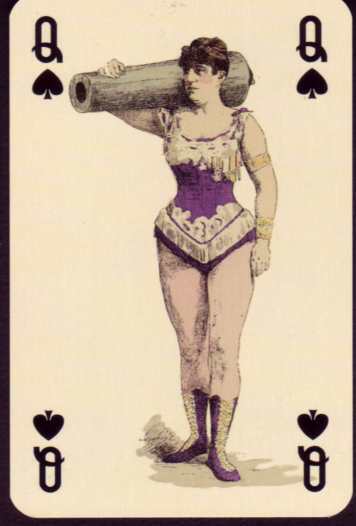 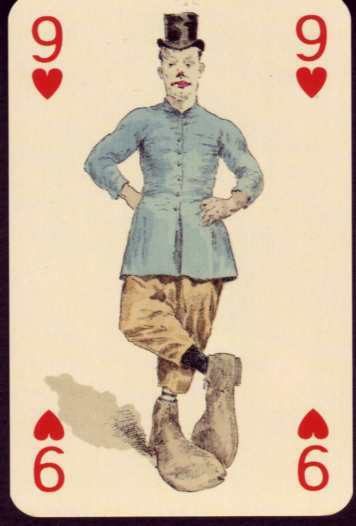 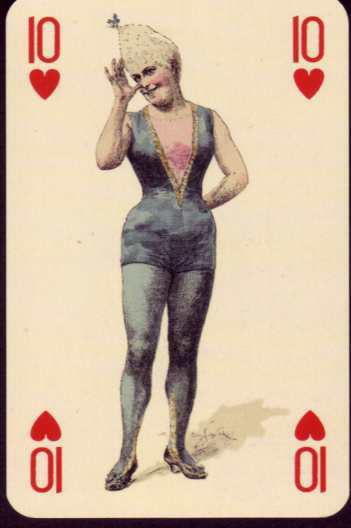 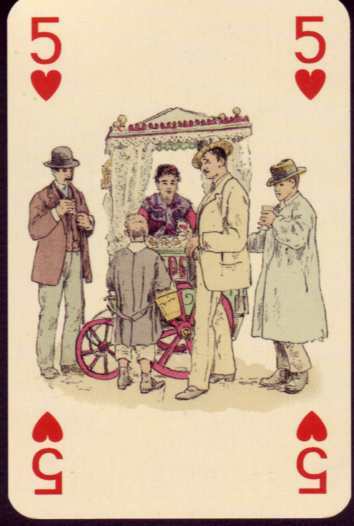 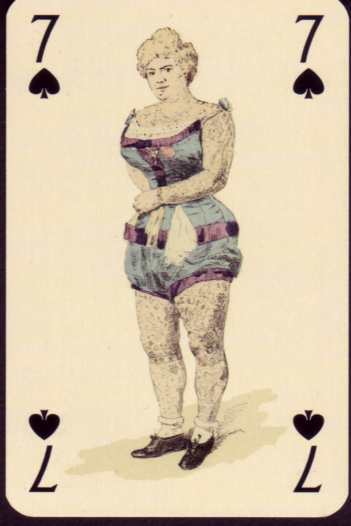 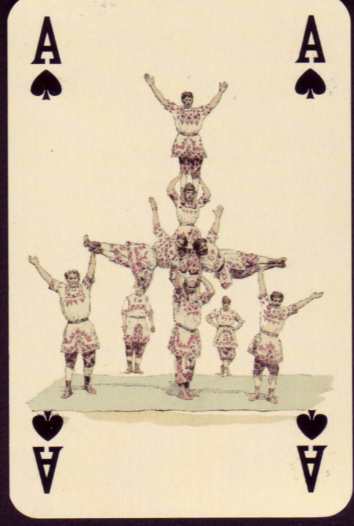 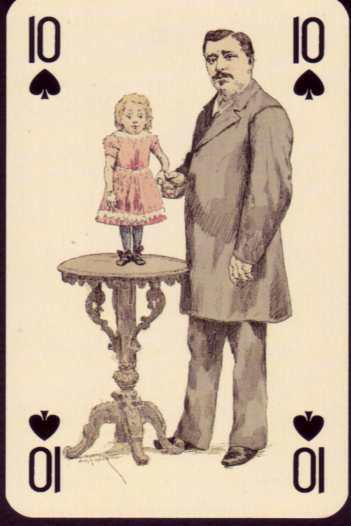 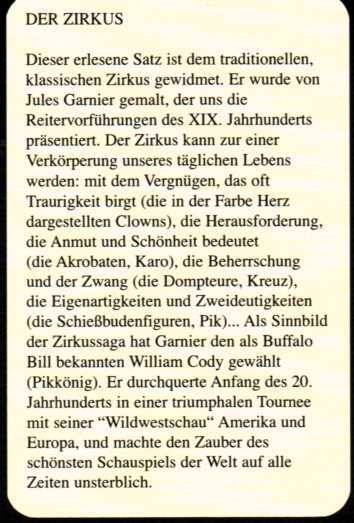 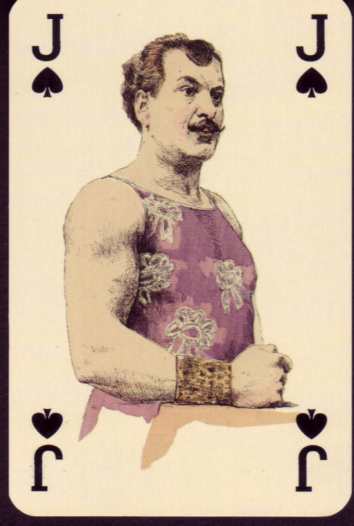 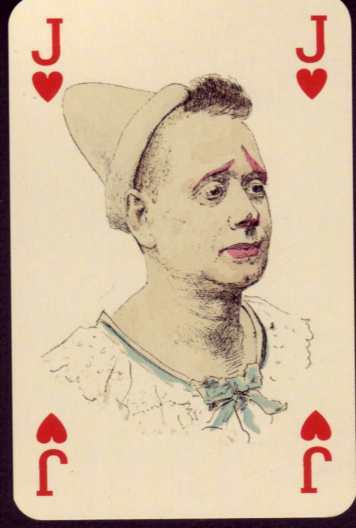 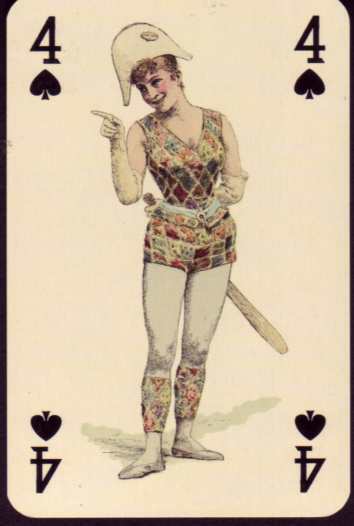 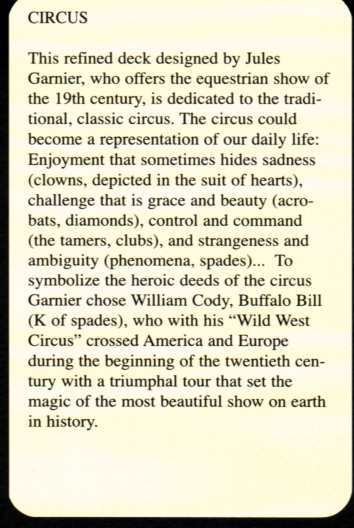 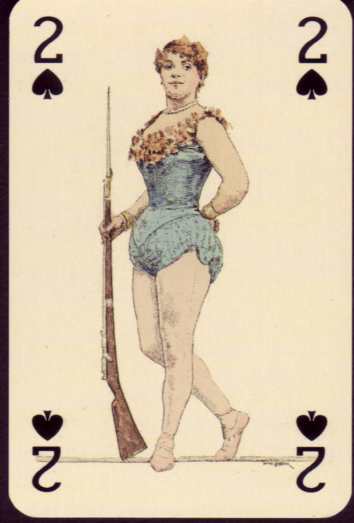 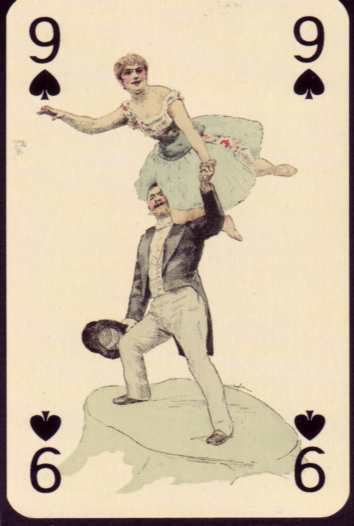 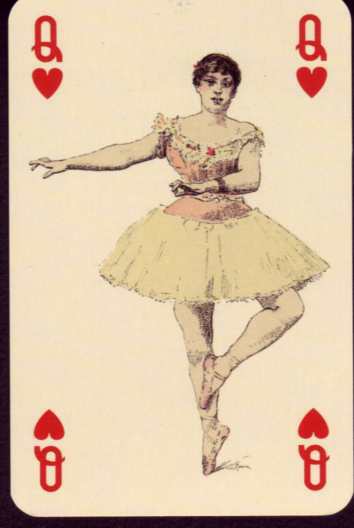 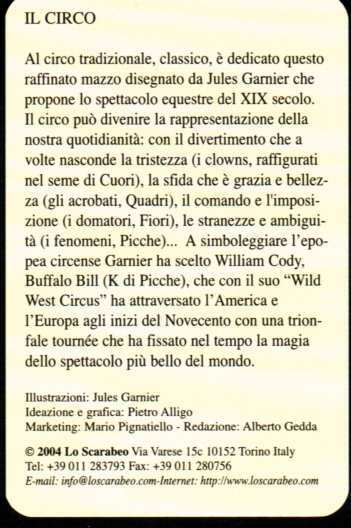 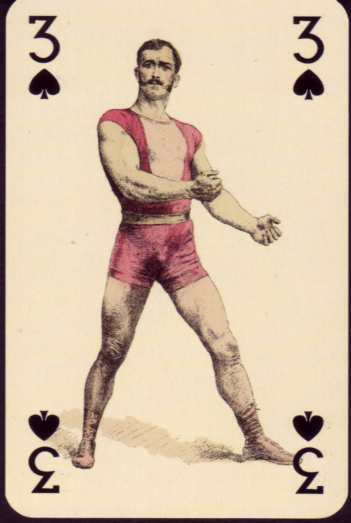 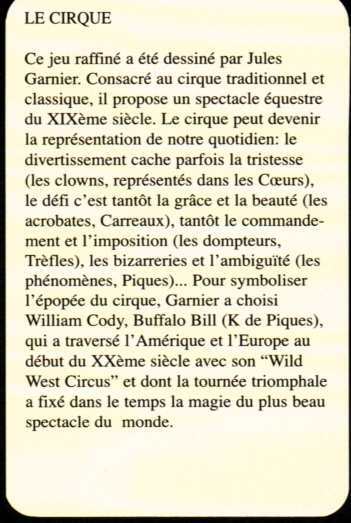 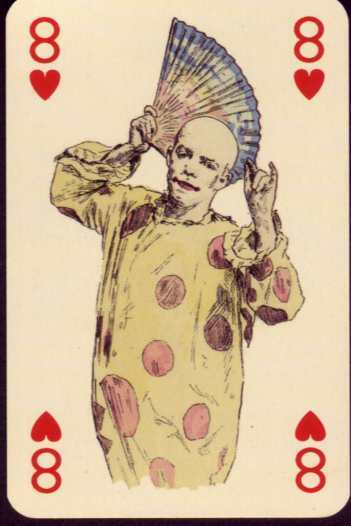 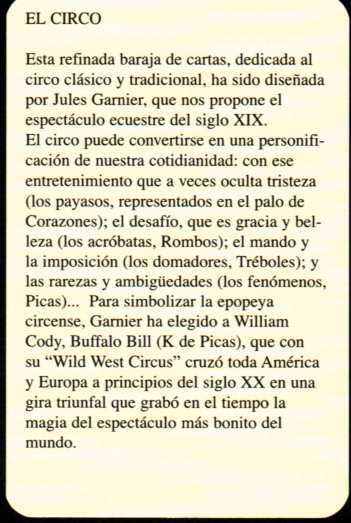 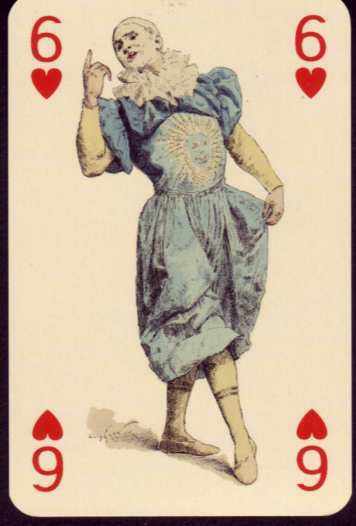 Circus Deck produced by Lo Scarabeo (Italy). 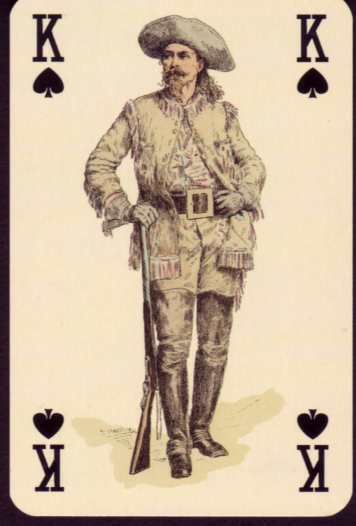 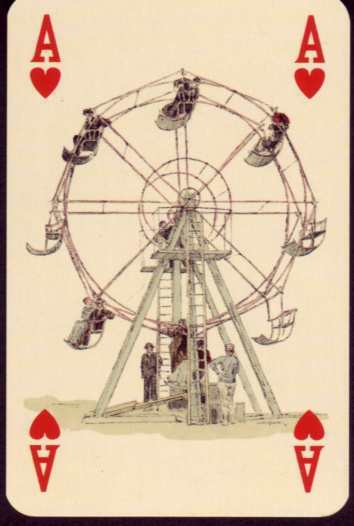 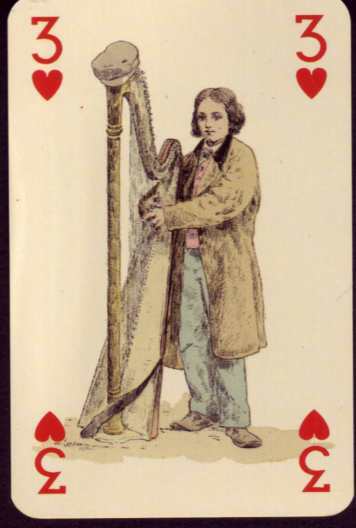 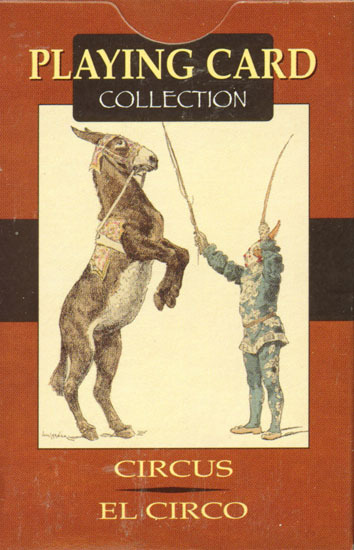 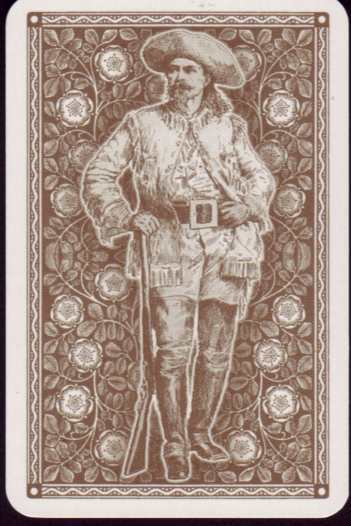 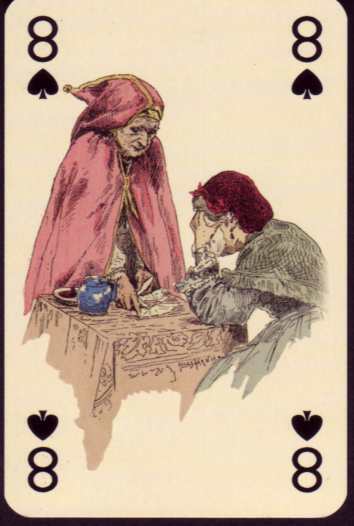 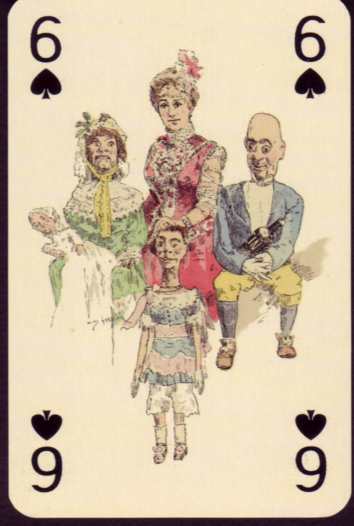 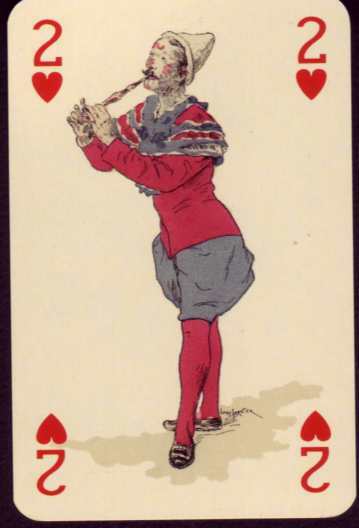 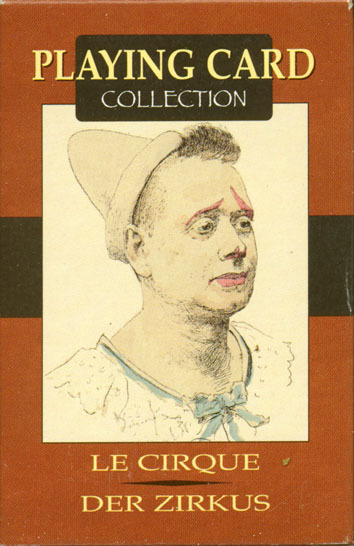 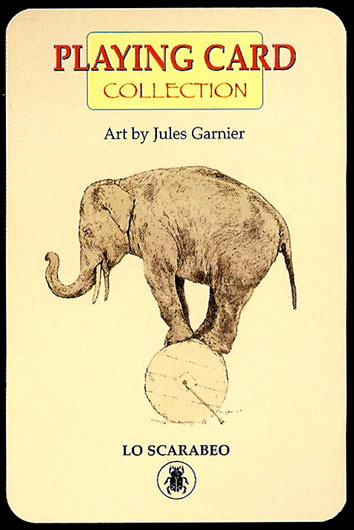 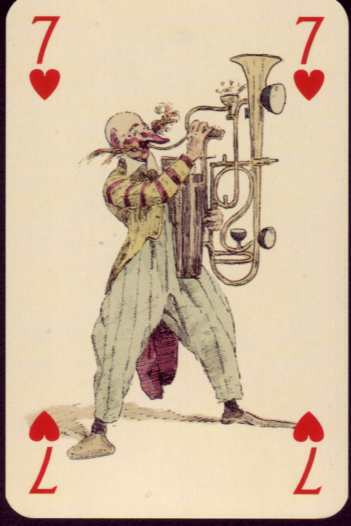 The deck was printed by Modiano (Italy) in 2004. 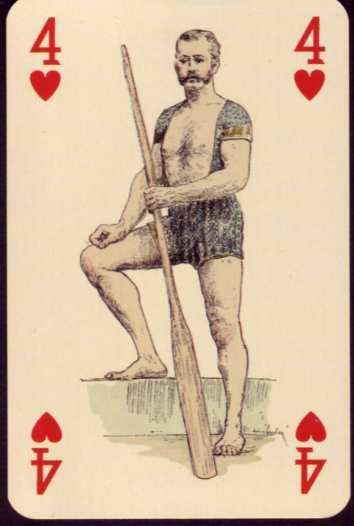 Bridge size. 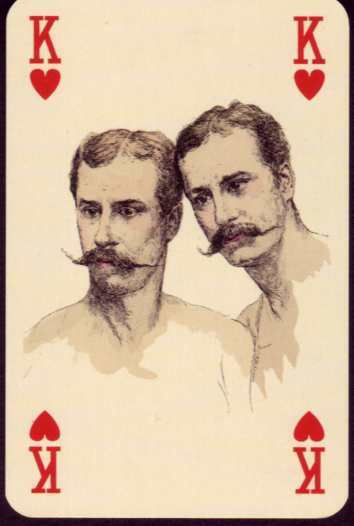 Playing cards designed by Jules Garnier & Pietro Alligo.